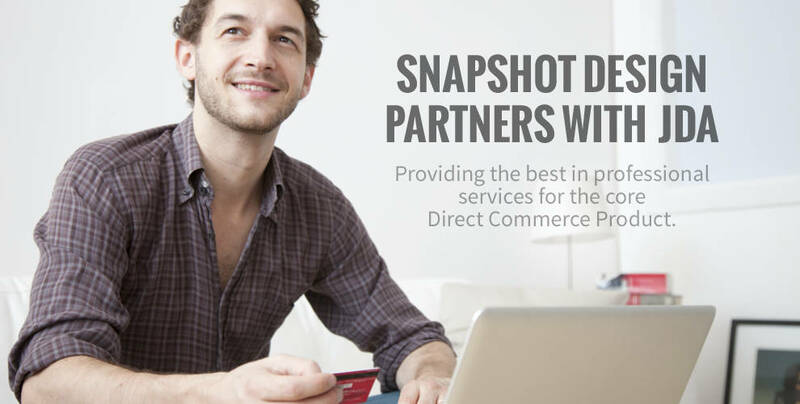 For over 13 years, Snapshot Design has worked with multi-channel companies offering an array of services to meet or exceed their needs in an increasingly competitive marketplace. 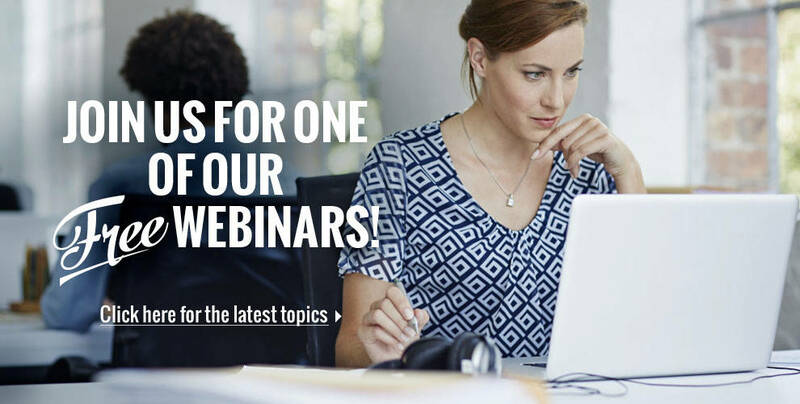 Sign up today for one of our FREE webinars! 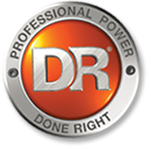 Click here to see our presentation schedule for upcoming FREE Spring 2019 JDA Direct Commerce Webinars.